Taken from the soundtrack, rapper Scorcher and Rocket, 12 of Splurgeboys unite to bring you ‘Timbo Flow’. With a hook inspired by Timbaland and Aaliyah’s classic ‘Are You That Somebody’ on the hook, the pair drop bars about the ends with cutaways from the film featuring Fastlane Wes and Scorcher in his role. 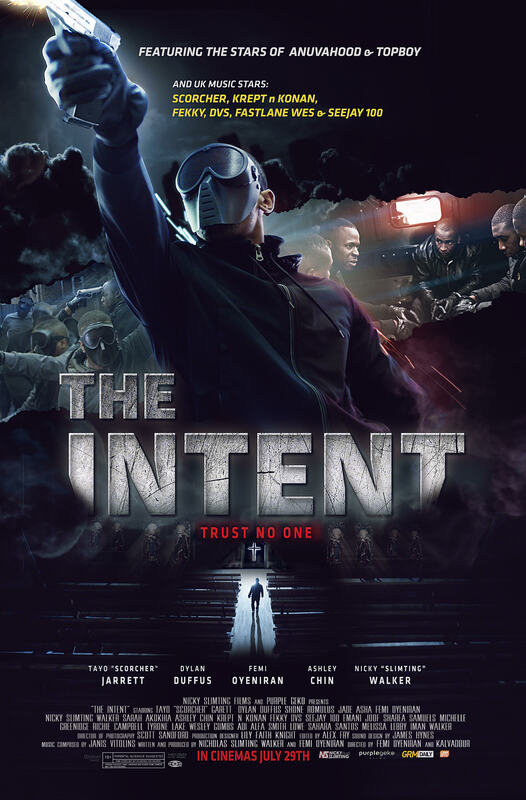 Featuring a cast of celebrated acting talent, The Intent also debuts a stellar line up of musicians in their first on-screen roles. 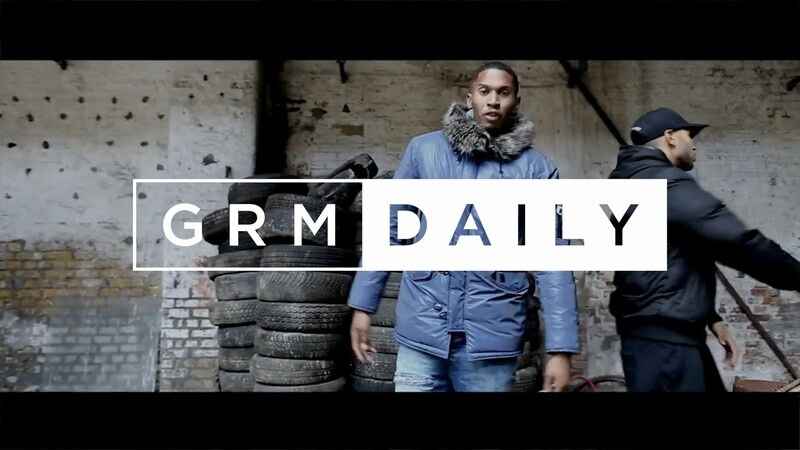 MOBO nominated and former Topboy actor/musician Scorcher takes the lead as ‘Gunz’ and stars alongside Ashley Chin (Starred Up, Plastic), award winning Hip Hop Duo Krept & Konan, Femi Oyeniran (Kidulthood), Jade Asha (As Bad as Me), Nicky SlimtingWalker (It’s a Lot), Dylan Duffus (1 Day), Shone Romulus (Topboy), Sarah Akokhia (Hallows Eve) and rap royalty Fekky.